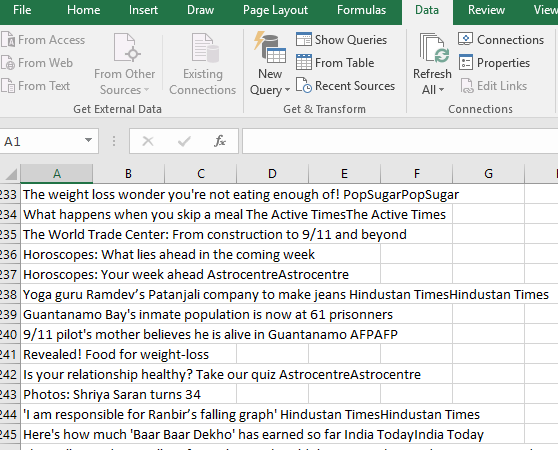 How To Extract Data from Web Pages using Excel ? 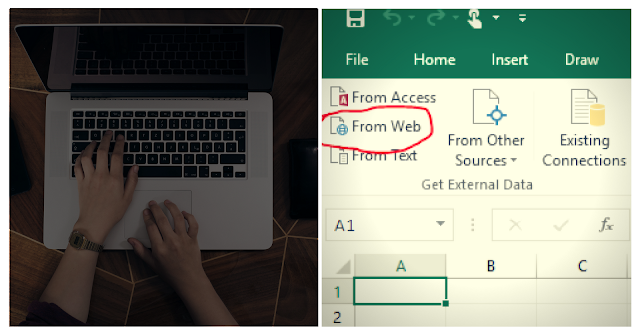 Most of the time you have to copy paste some information from website for several purposes. Purpose can be anything ranging from List of Contacts in a particular page, List of Items, Description etc. Copy pasting is always a painful and most importantly time-consuming task. 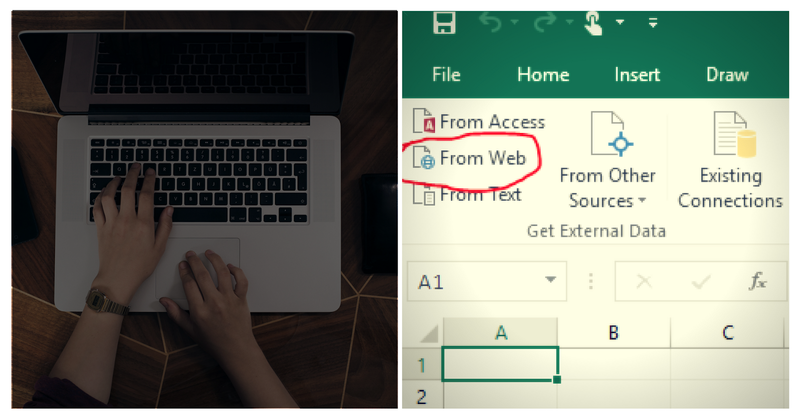 In this situation, excel makes your life easier and saves time. 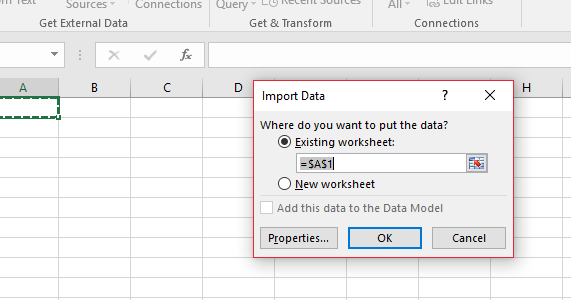 You can use excel to extract those fields from the website.